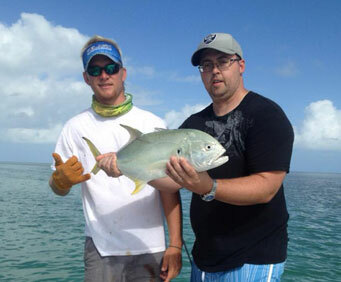 If you are looking for the ultimate fishing adventure while you are in Key West then this fishing charter is for you. You'll get to go out into the wilderness and experience some of the most beautiful nature you've ever had. It will be a wonderful and thrilling time for you as you experience a world that unlike any other. You will get to see and do a lot of amazing things as well. You are able to bring your camera to capture all the photos and videos as well. It will be the perfect time for you to bring the whole family for a time out in nature. If you are looking for an amazing time while you are in the Florida Keys then this will be the perfect excursion for you. You will be able to spend a full day at sea and this reef and wreck adventure. You will also be able to enjoy a fishing adventure if you choose. 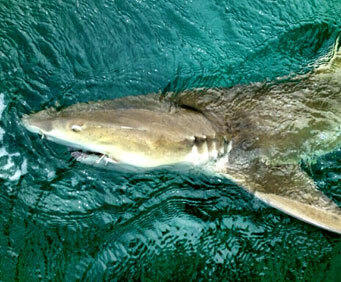 You will be able to spend your day catching wonderful fishes such as snapper or sharks or even barracudas. There are a lot of options for you to cash and you will have the time of your life. It is something for you if you are someone who wants to enjoy an amazing an exciting experience. This is one of the most interesting and exciting adventures you will have while you are in South Florida. You will be able to enjoy a powerful and versatile boat as you travel on the water and see lots of great places to experience. This is going to be a tour that you will never forget if you are looking for the ultimate adventure. While you're in the Florida Keys, enjoy a day at sea on this reef and wreck or offshore fishing adventure. Choose from either a half-day or full-day Key West fishing trip and try your hand at catching snapper, shark, barracuda and more! All fishing equipment and a cooler are provided. Offshore light tackle fishing is said to be the pinnacle of the sport. Key West sees numerous migrating species throughout the year, keeping captains on the water every day in search of marlin, mahimahi, tuna, king mackerel and more. See giant pelagic fish skimming below the deep blue water and feel the thrill of discovering what's beneath you! Board a fast and versatile boat and head out to sea on your offshore fishing adventure. Cover fishing grounds more quickly in these highly efficient boats, giving anglers more valuable lines in the water. Every offshore boat in the fleet has a T-top and restroom facilities for your comfort and convenience. Once you experience the thrill of light tackle offshore fishing, you may never pick up a heavy rod again! Light tackle and fly-fishing enthusiasts will be in awe of the non-stop action on this reef and wreck fishing trip - the most productive type of fishing today! 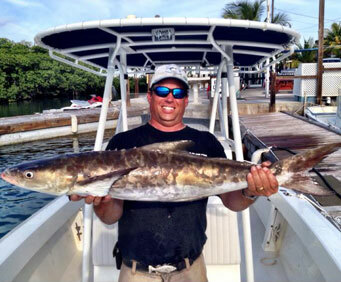 Reef and wreck fishing involves a variety of methods, including artificial and live bait, and is known for routinely catching an abundance of snapper, grouper, cobia, permit, shark, barracuda, mackerel and more. Only the finest consoled fishing machines are used, equipped with the best in electronics and tackle. All boats have T-tops and restroom facilities for your convenience and comfort.